The '90s will never go out of style. Do you miss the shows of your youth? The Nick Box curates a variety of exclusive, high-quality merchandise for nostalgic fans like you, delivered straight to your door every season. This box brings back so many good memories. And the products are so cute and neat . I would recommend this box to any one that watched 90’s cartoons growing up! This box is my childhood sent straight to my door! I love it! You can cancel by logging into your account on their website. To avoid being charged, you have to do this before the middle of March, June, September, or December. Nick Box sends you tracking info when they ship your box. You should get it in 1-5 business days. Shipping costs $7 for Nick Box in the US and $25 in Canada. Nick Box ships in the USA and Canada (including US territories). The Nick Box is quarterly, so you get a box every 3 months. Each Nick Box costs $49.99 not including shipping. 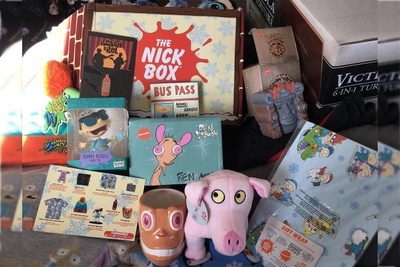 The Nick Box includes only licensed merchandise, collectibles, and gear from Nickelodeon shows like Rugrats, Hey Arnold! and Rocko's Modern Life. 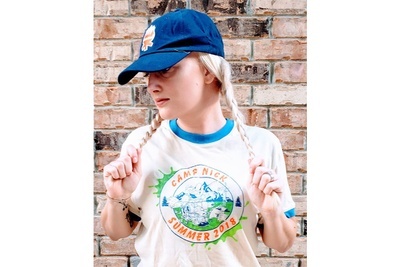 Relive your childhood with collectibles of your favorite Nick shows! 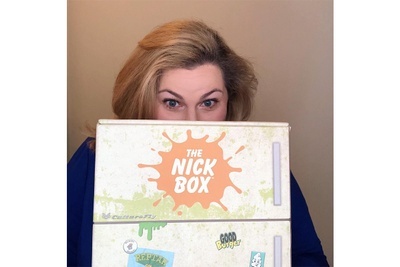 Do you subscribe to The Nick Box? Tell us about it!